Mountain view Apartments is ideally and centrally located; all amenities are within walking distance-grocery shop, bank, drugstore and restaurants. The rent includes utilities –heat and water. Energized parking stalls are also available. 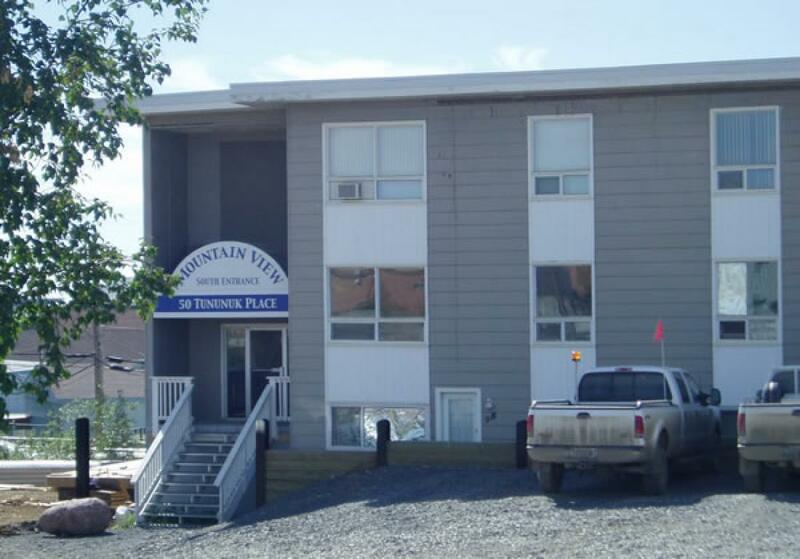 This building contains bachelor, one bedroom and two bedroom suites with a great view of Mackenzie River. Each apartment contains ample storage room. Certainly, the apartments are equipped with kitchen equipment; range and refrigerator. Other appliances can be provided upon request. Laundry facilities are also available on site. We invite you to come discover what living at Mountainview apartments is all about!